As one of the leading players within Fixed income, we offer a broad product portfolio for investors that includes trading interest-bearing instruments and associated derivatives, advisory services and complex financial solutions. Our clients include pension funds, asset managers, insurance companies, central banks, sovereign wealth funds , hedge funds and major companies that invest in interest-bearing securities. We operate in all major interest-rate markets, and are present in all the Nordic capitals as well as Frankfurt New York and Hongkong. Our skilled specialists have in-depth knowledge of the fixed income market, ranging from financial instrument knowledge to insights into macroeconomic factors that determine interest rate levels. We provide everything from Nordic and European government bonds, mortgage bonds, credit bonds and commercial paper to various index-related products, a service provided in most major currencies. 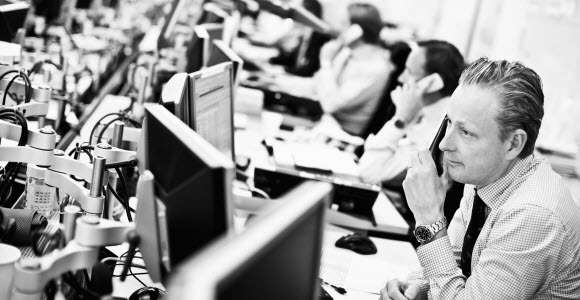 Our extensive knowledge of derivative markets mean that we can provide solutions to meet most complex requirements for risk management and hedging.